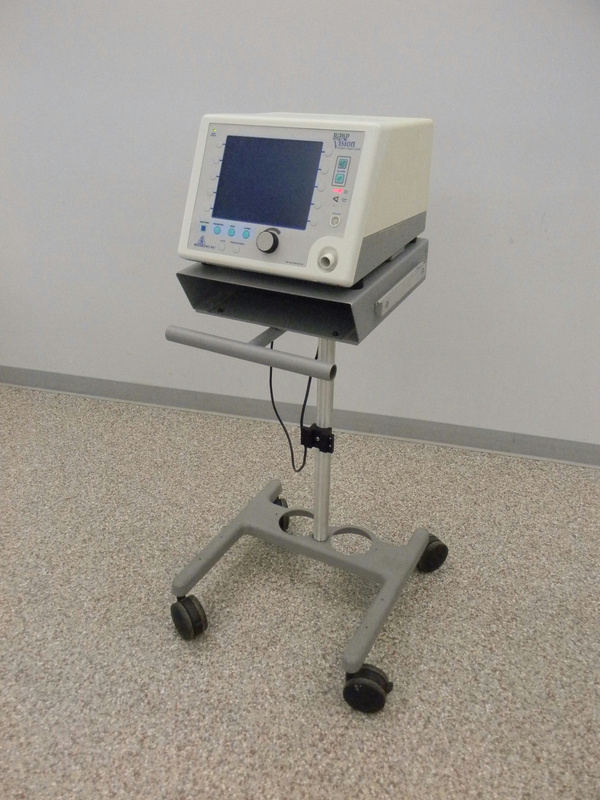 Respironics 582059 BiPap Vision US/CAN w/o2-B Ventilatory Support System . New Life Scientific, Inc. The BiPap Vision Ventilatory support system is a microprocessor-controlled, positive pressure ventilator assist system. The BiPap Vision user interface includes multi-function keys, real time graphic displays, and integral patient and system alarms. New Life Scientific technicians powered on, but does not work. The 'vent inoperable' wrench light illuminates and it will be sold for parts. Please note: This is not a freight item but a parcel item. It will ship in two boxes, thus, parcel shipping cannot be selected for this listing.